To prepare, freeze beef for 1 to 2 hours to make slicing easier. Or, ask the butcher to slice it for you. Bring 2 boxes of Knorr® Simply Beef Broth to a boil in large saucepan over medium-high heat . Stir in remaining ingredients except beef. Reduce heat and simmer 10 minutes. Remove and transfer to fondue pot. Dip slices of beef into hot broth mixture and cook about 30 seconds or to desired doneness. Tip: In addition to beef, serve with family-favourite vegetables like baby corn, sliced mushrooms, asparagus, snow peas, broccoli, cellophane noodles, and lettuce cups. To prepare, freeze beef for 1 to 2 hours to make slicing easier. Or, ask the butcher to slice it for you. Bring 2 boxes of Knorr® Simply Beef Broth to a boil in large saucepan over medium-high heat . Stir in remaining ingredients except beef. Remove and transfer to fondue pot. Dip slices of beef into hot broth mixture and cook about 30 seconds or to desired doneness. 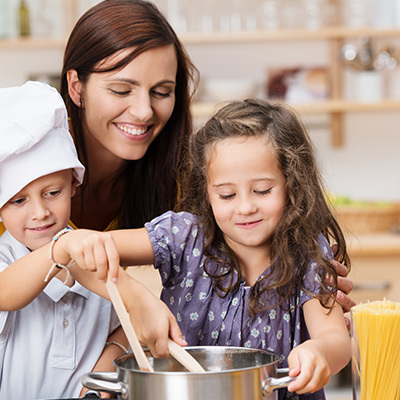 Tip: In addition to beef, serve with family-favourite vegetables like baby corn, sliced mushrooms, asparagus, snow peas, broccoli, cellophane noodles, and lettuce cups.